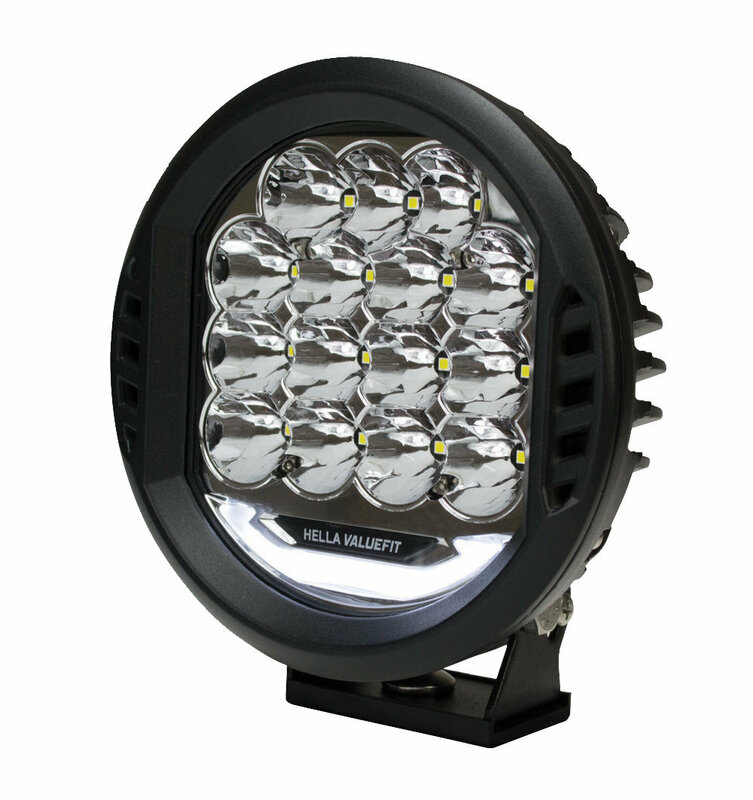 For years Hella has brought you quality affordable lighting. 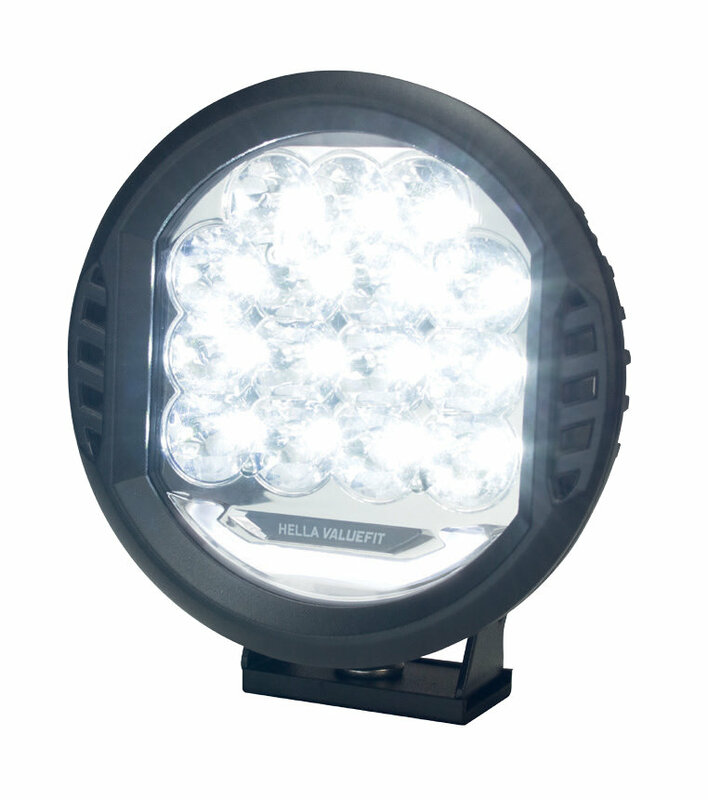 They have taken their popular seven inch 500 series driving light and now made it LED! 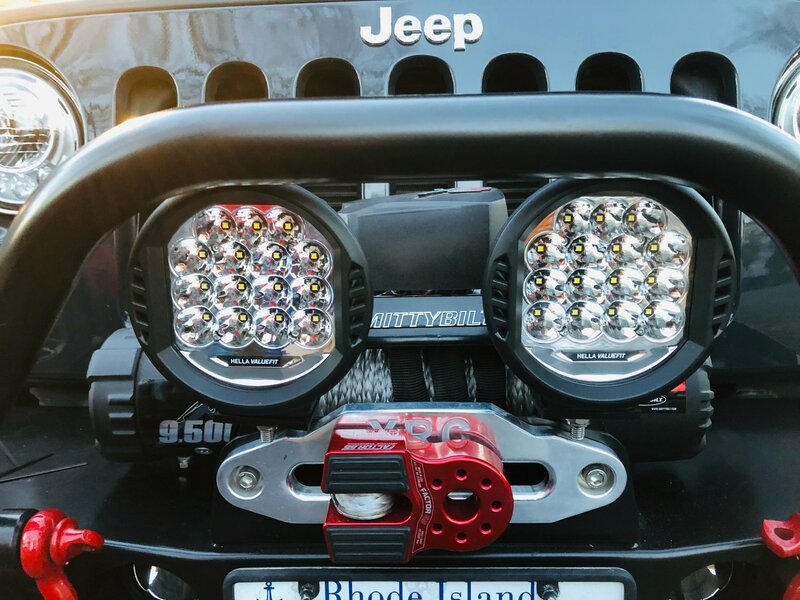 The 500 LED Driving Light gives you a powerful high performance LED for your Jeep to light up the night skies while taking on the trails or where ever your Jeep takes you. 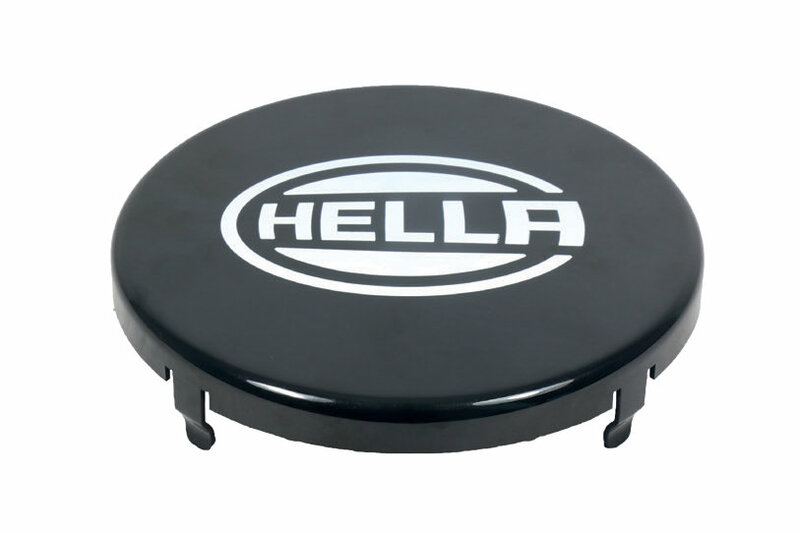 Design: This 7" LED has a full surface reflector & the Hella Logo on it to show what is lighting the darkness on your Jeep. The high performance LEDs cast a precisely calculated reflector to create a homogeneous beam pattern while the ribs on the back act as a cooling element dissipating heat. 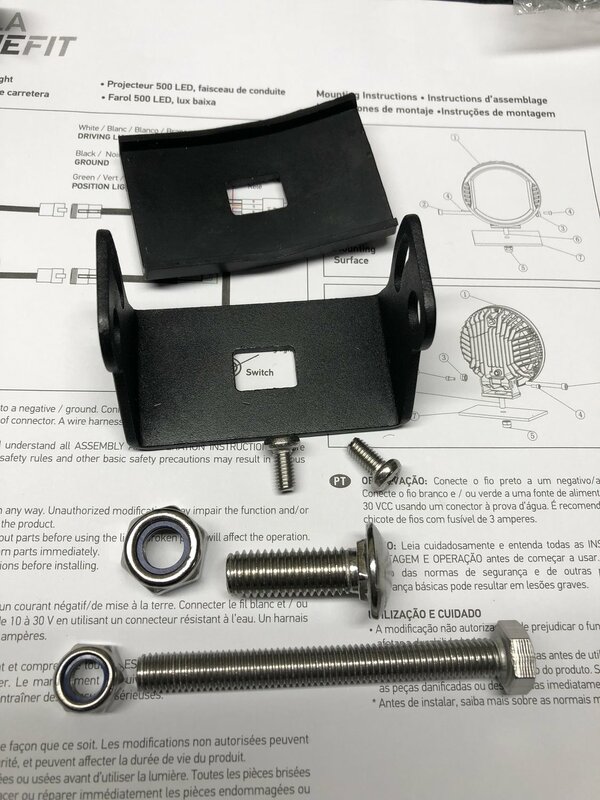 Mounting Brackets: This LED light come with a pedestal mount that allow you to mount it in various positions rotating it through 180° making it possible to place the light further forward. 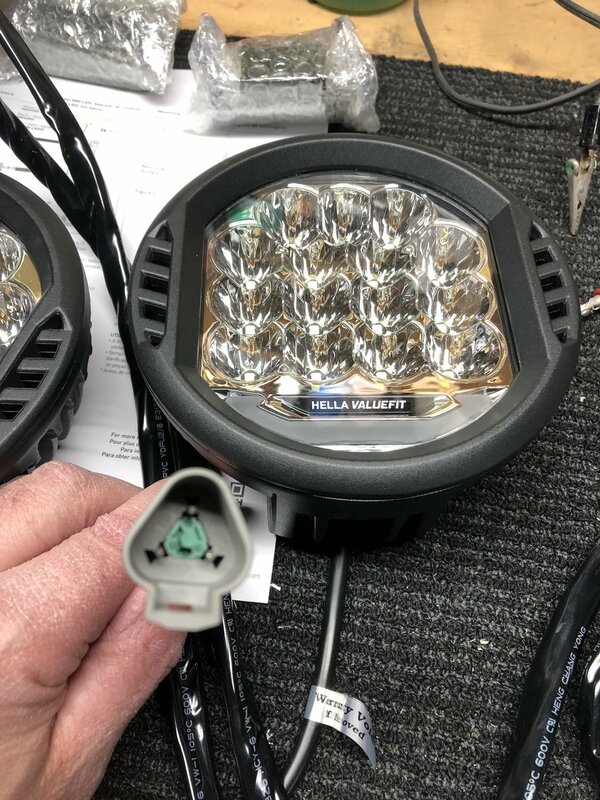 Review of the Hella Valuefit LED lights. 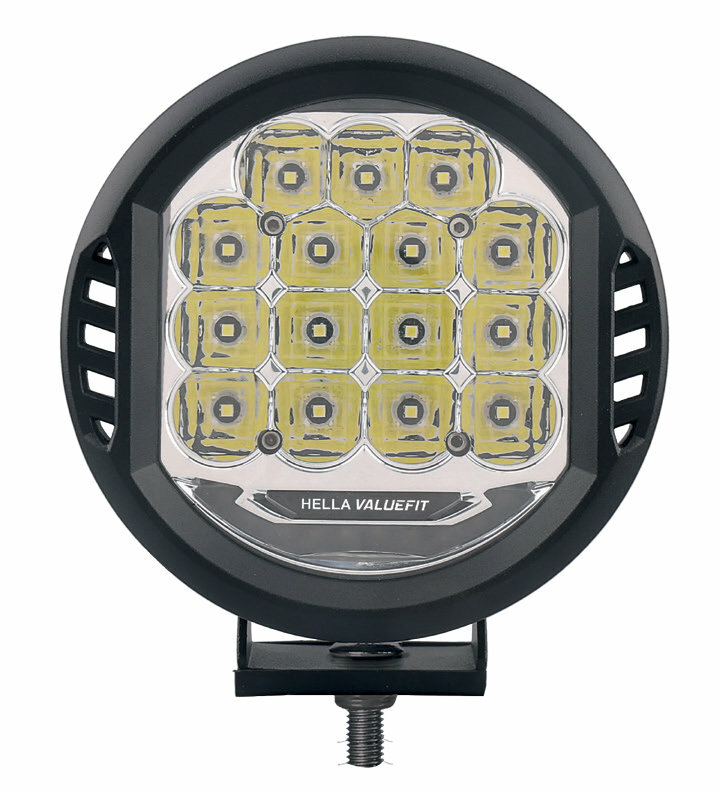 The Hella Valuefit LED lights seem to be very high quality. They are extremely bright. 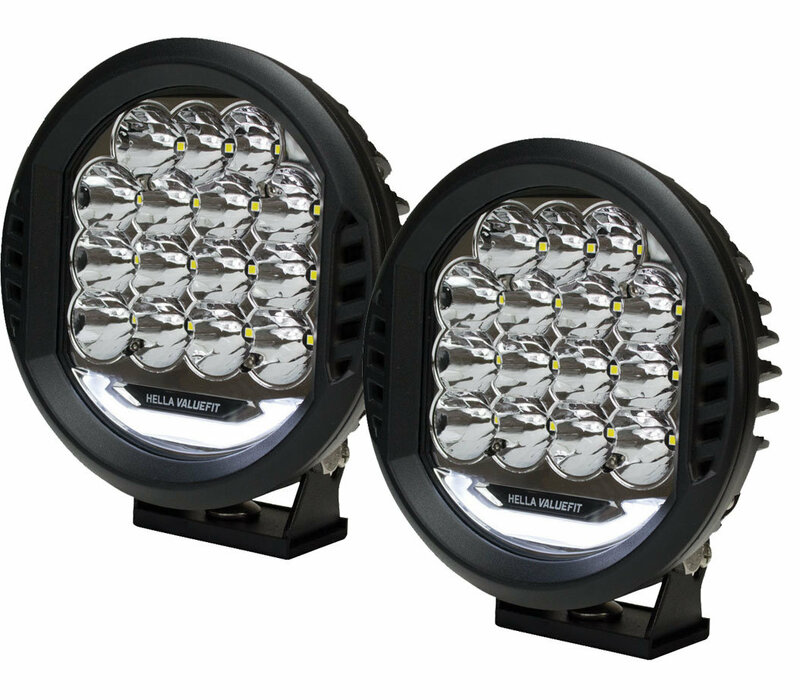 The lights have a two position switch one for a daytime style running light and the second for the main light. The way they are wired from the factory you have a choice of one or the other lit at a time. I rewired mine so that both lights are on at the same time. 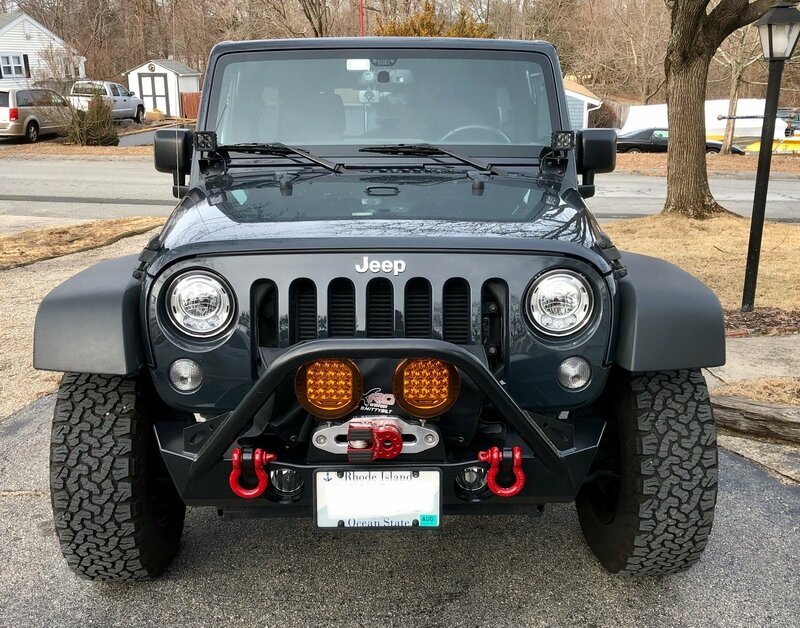 I also bought the amber covers for the lights. They snapped on securely and look good. As a side note the first pair of lights arrived defective with a broken plug that connects the wiring harness to the lights. The customer service a Quadratec is great when I called they immediately shipped a replacement and had UPS pick up the defective one. This is a 7 inch diameter light.